Looking for a film and photography student that is interested in doing a photo shoot with a new retro 60s type band. Also a chance to build a relationship with the band for behind the scenes video vlogs and maybe shooting a music video too. 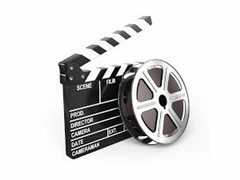 Students can use footage for their own showreel and will gain loads of experience. If the above sounds like you please send through some details about your background and some examples of previous work.